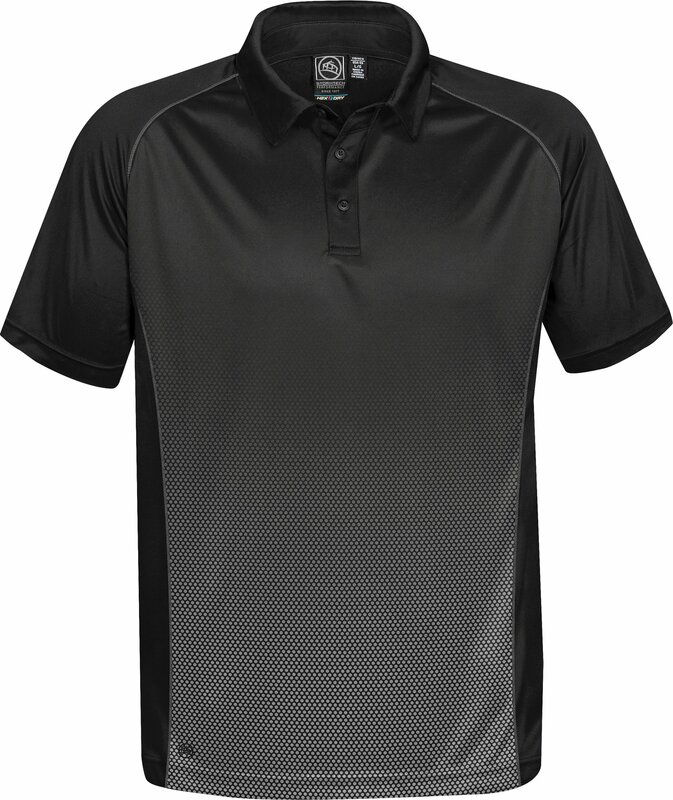 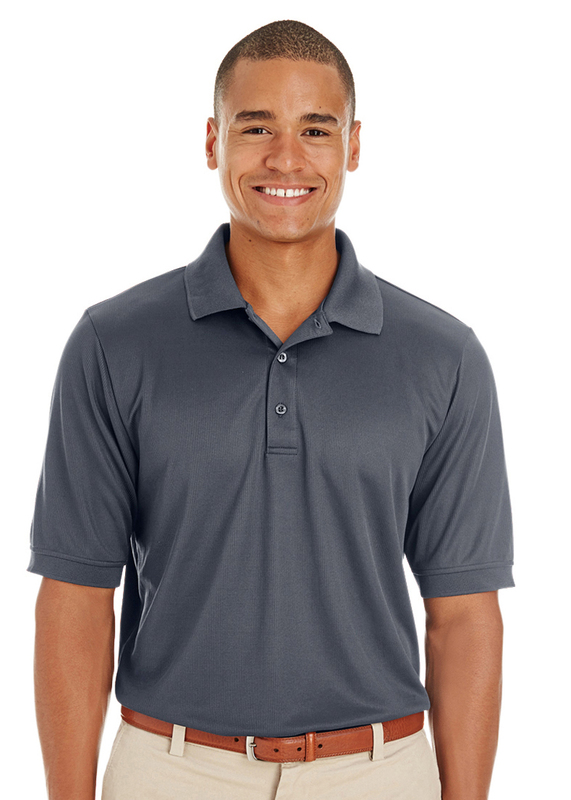 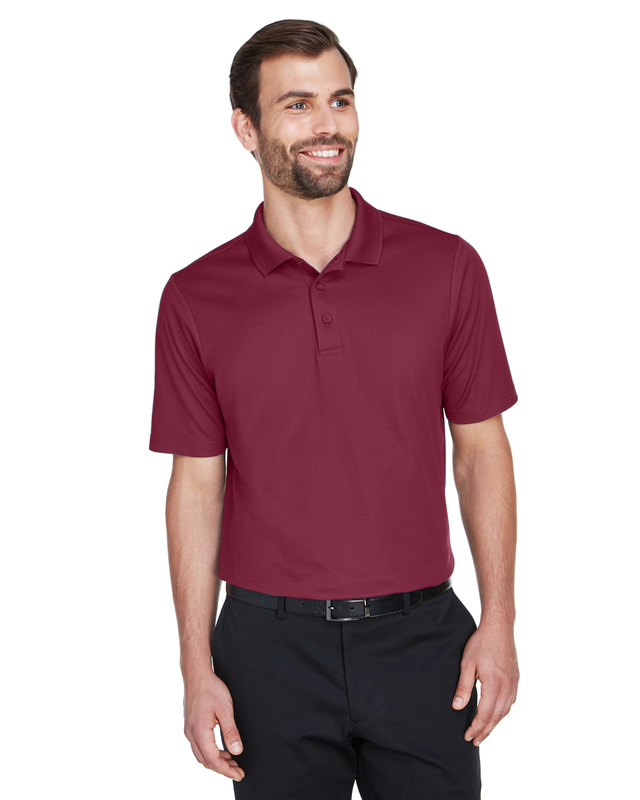 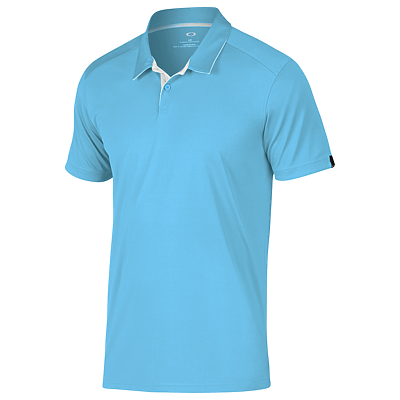 LPG-1 Men's Laguna Performance Polo High performance H2X-DRY® moisture management technology that accelerates dry time with flatlock stitching delivers superior comfort and durability in a color blocked two-tone silhouette. 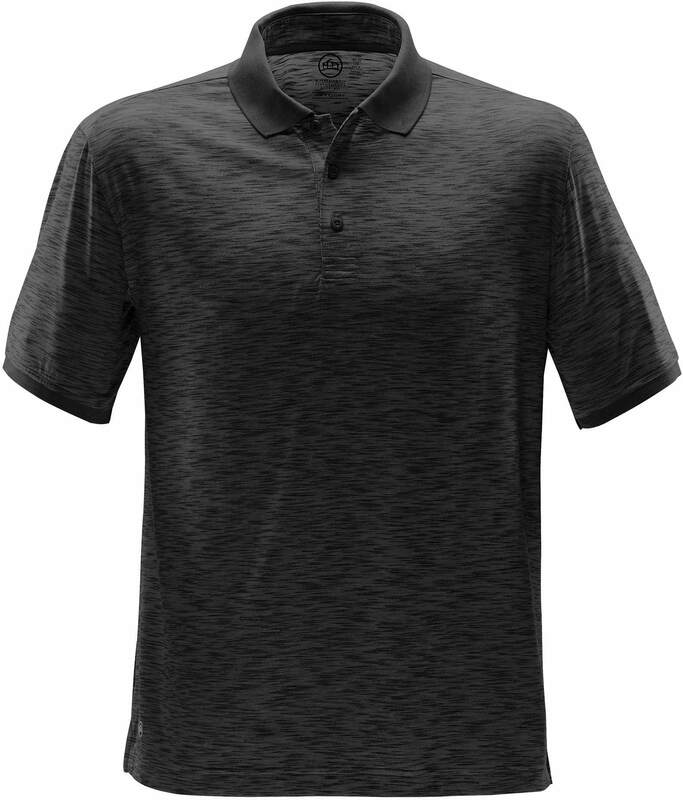 GTP-1 Men's Horizon Polo Sublimated gradation print design with H2X-DRY® moisture management technology, anti-snag fabric and UVR sun protection. 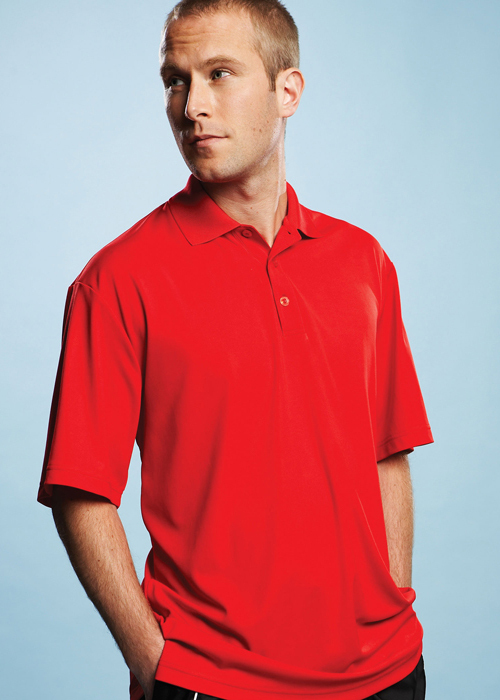 This performance polo offers both style and technicality to provide long lasting comfort and performance. 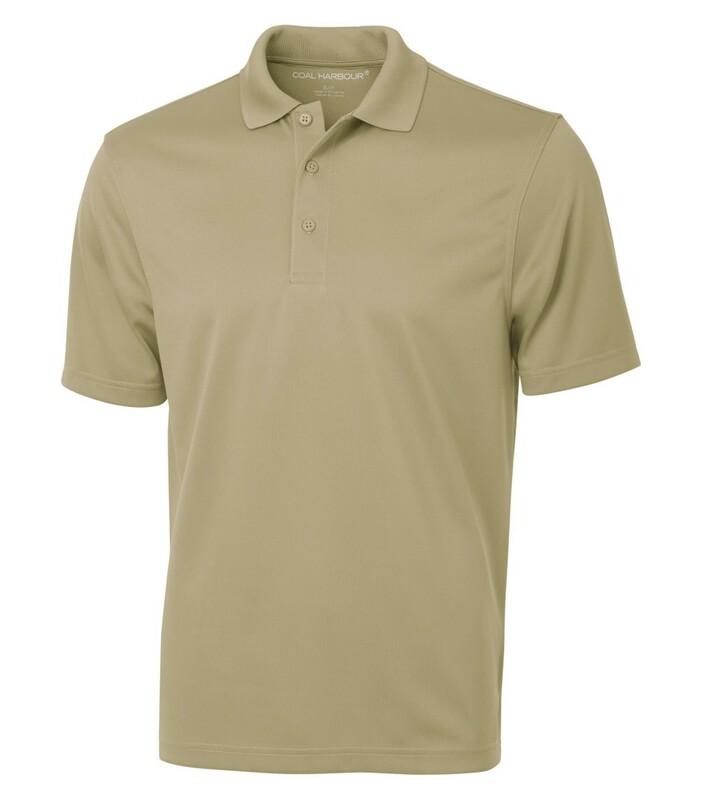 DXP-1 Men's Reflex Polo Style, function, quality and fit defines the Reflex Polo. 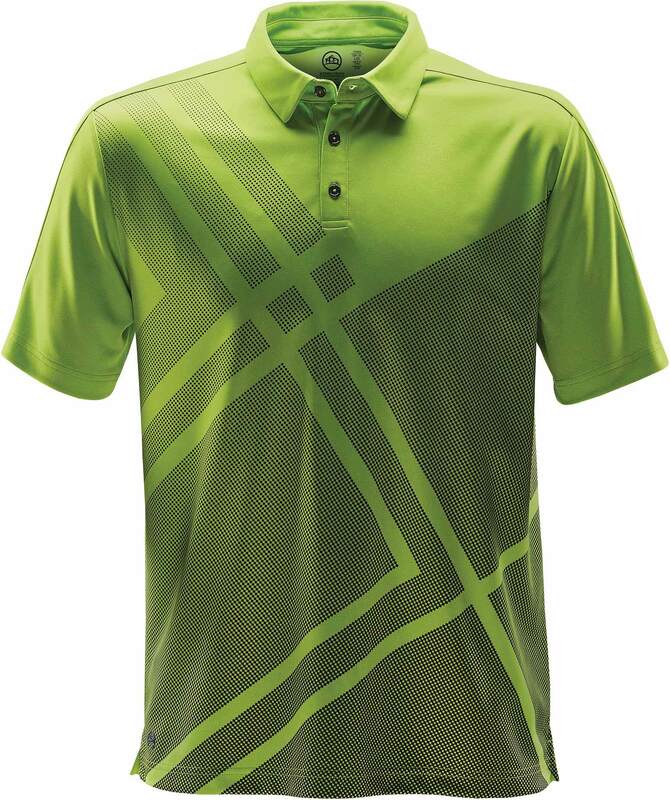 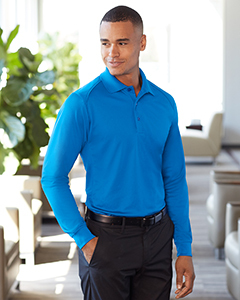 Bold color blocking and H2X-DRY® fabric wicks moisture away from the skin for optimal comfort. 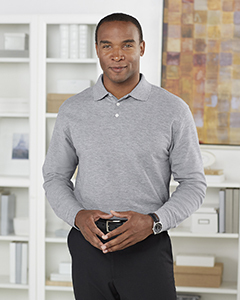 Collar stand allows retention of shape and the side slits allow for ease of movement. 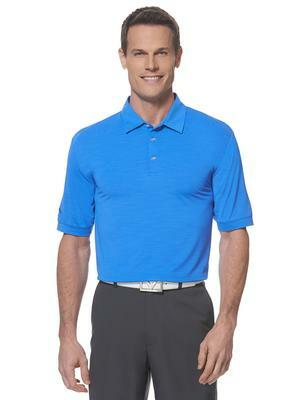 Callaway CGM452 - 7.8-oz, 92/8 polyester/spandex jersey Self-fabric collar - Tagless- Opti-DriTM - Opti-ShieldTM - Opti-StretchTM - - Callaway products may not be sold without embellishment. 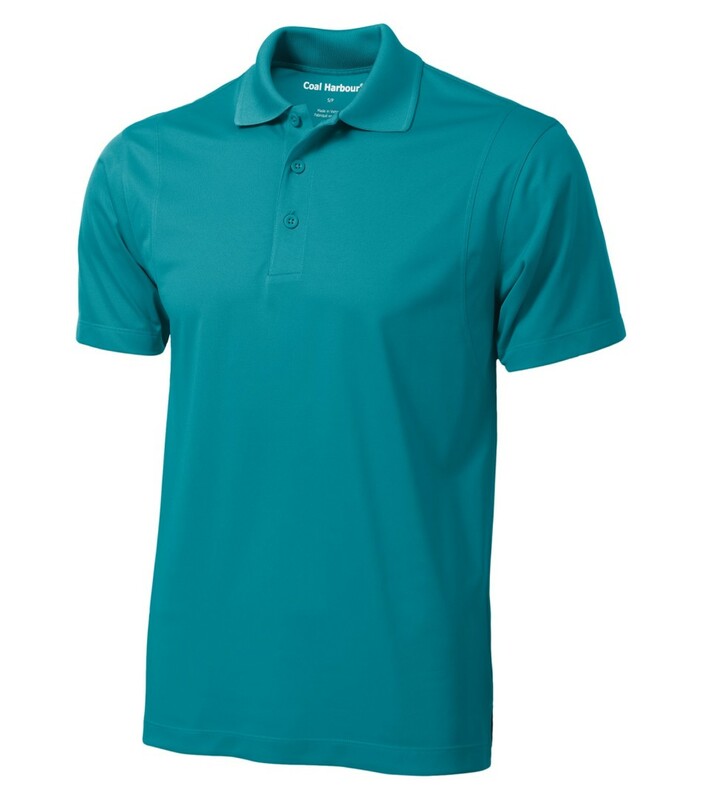 Sanmar Callaway CGW447 - 7.8-oz, 92/8 polyester/spandex jersey Self-fabric collar Ruching at shoulders Tagless Opti-DriTM Opti-ShieldTM Opti-StretchTM Callaway products may not be sold without embellishment. 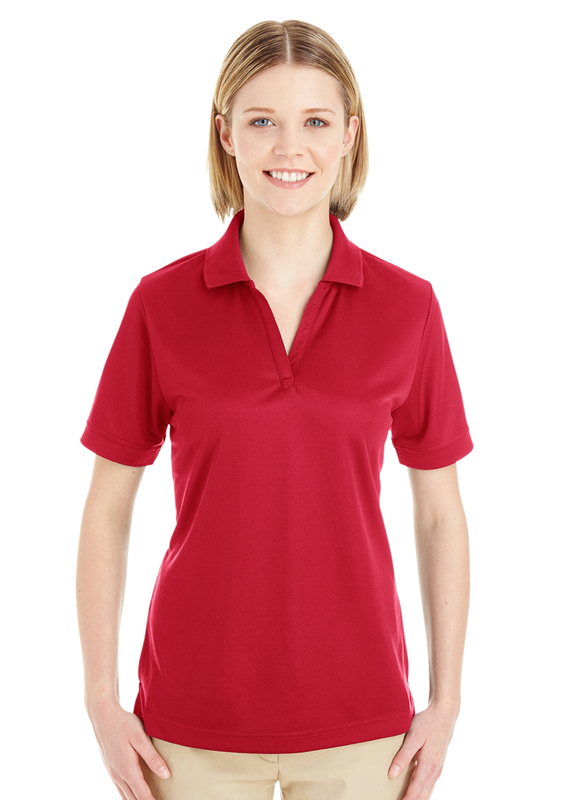 From $85.00 each with embroidery included. 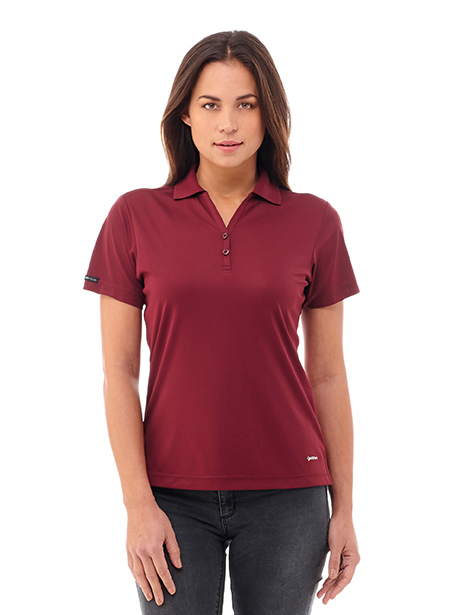 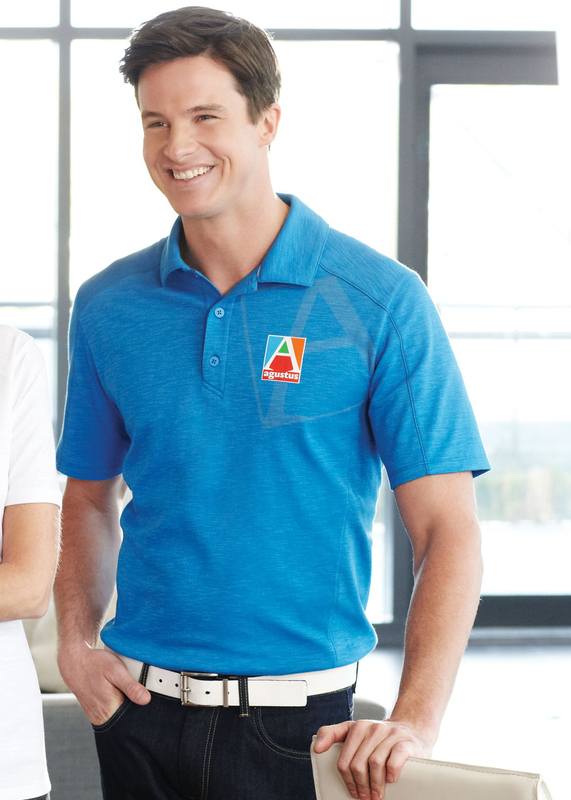 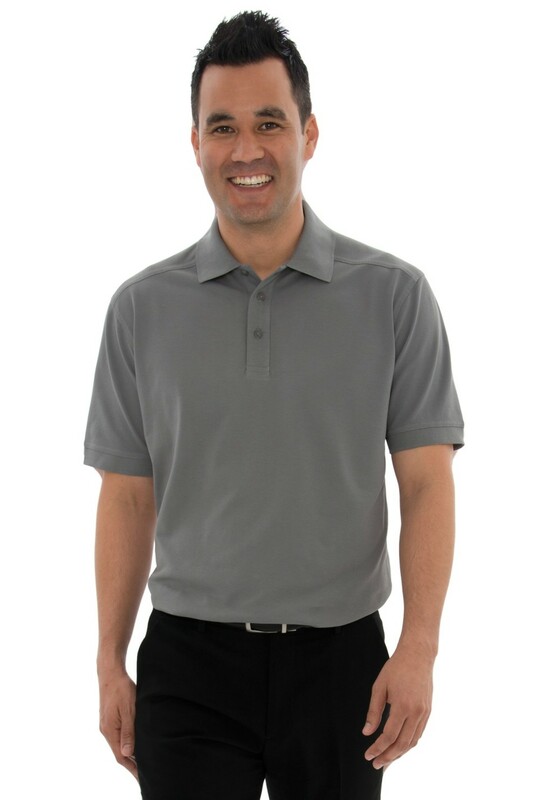 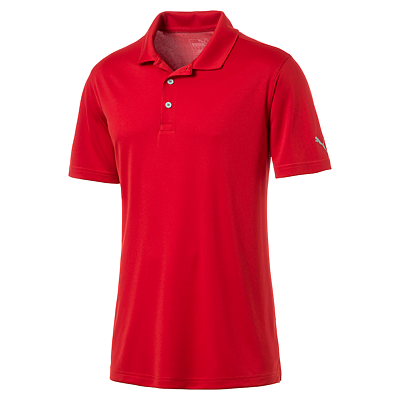 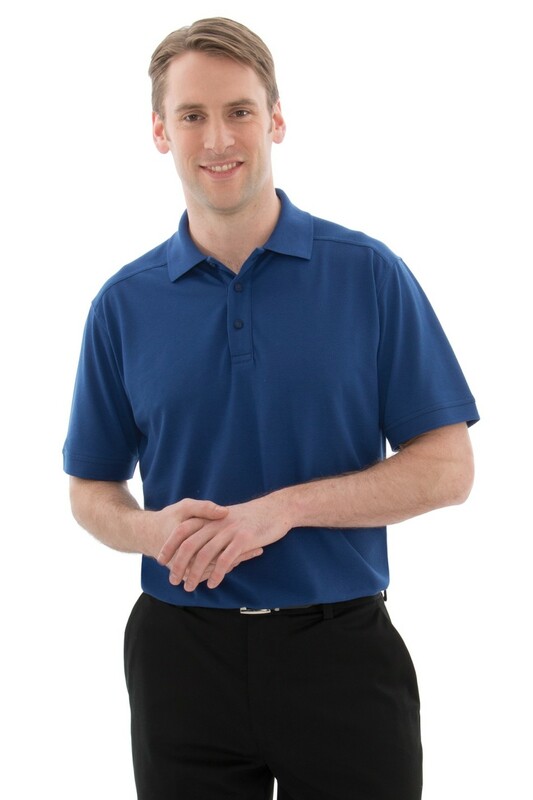 Trimark 16608 - Look like a pro even if you don't play like one in our Jepson Short Sleeve Polo. 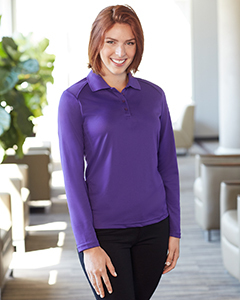 The narrow coverstitch detail at the shoulders and sleeves give this sporty top its stylish flair. 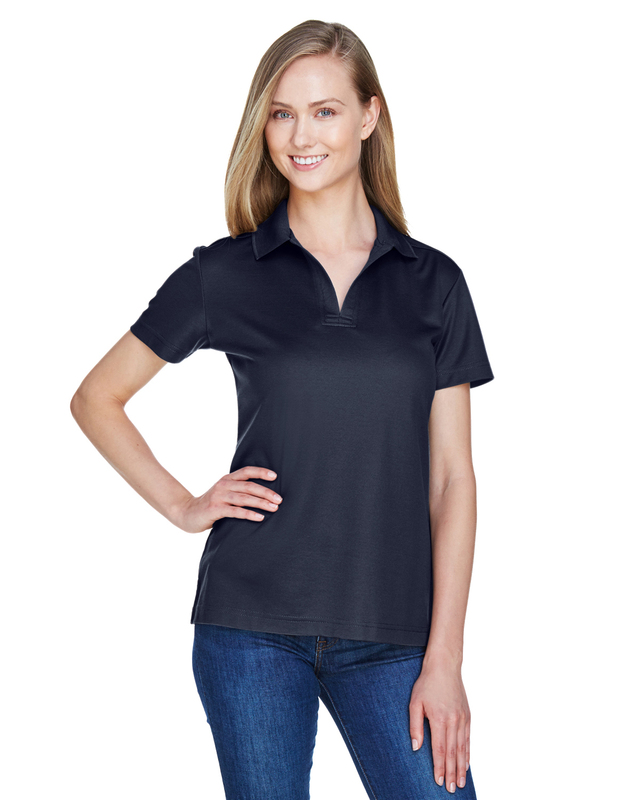 Featuring a 3-button placket, dyed-to-match buttons, self-fabric collar and a heat transfer main label for tagless comfort. 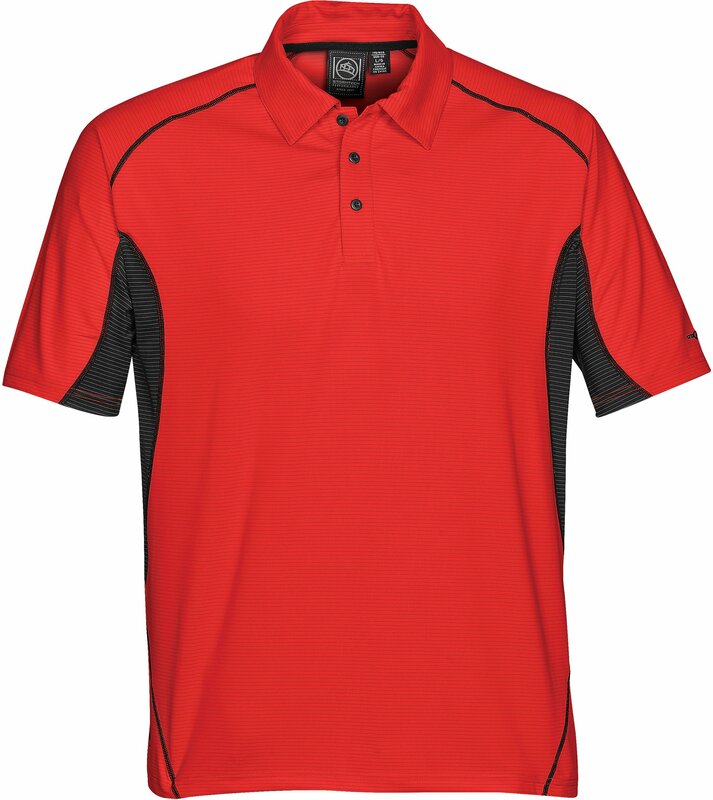 message.- Sporty style that lets you express your inner athlete. 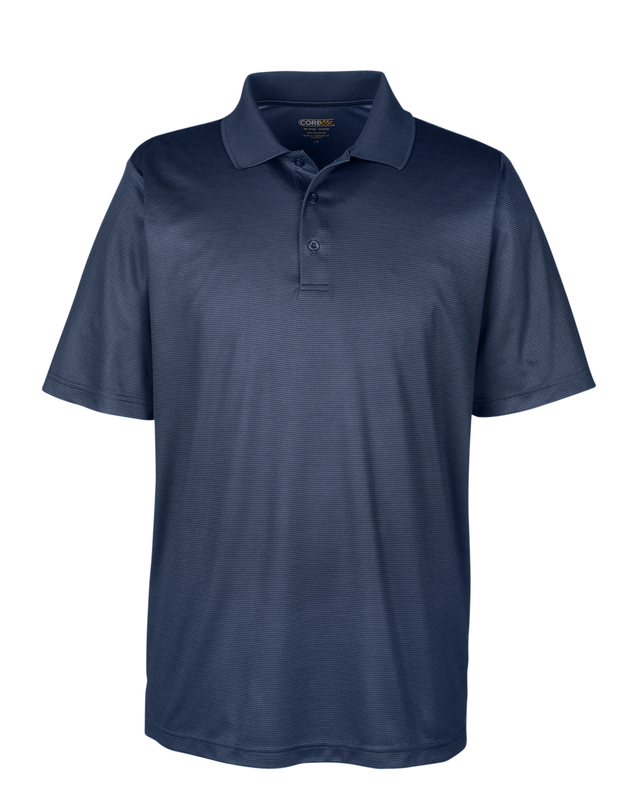 constructed from a 55% Cotton/ 45% Micro polyester blend fabric with a wicking finish.